We actually think that the phone is going to deliver a better, more robust execution. In terms of the APIs that we can build into an app, the fact that phones are ubiquitous, the fact that it allows us to do much more rapid improvements and updates to the service, that’s why we think a phone execution—and specifically a mobile app execution—is going to be better for the consumer. 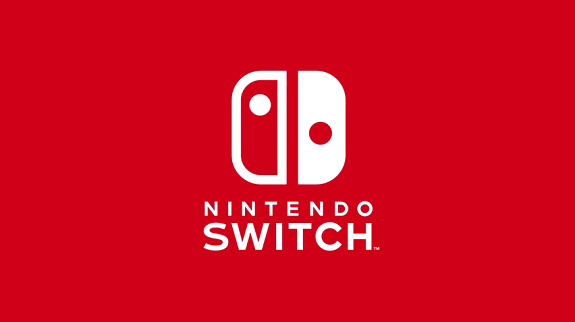 It’s true that Nintendo Switch updates have to go through a rigorous test process before being released, to avoid them bricking actual consoles in the wild. Having an app allows Nintendo to update the voice chat service much faster and more seamlessly. Oh, and if you got “scared” by Hori’s Splatoon 2-branded headset, and more precisely the remote control that comes with it, there’s really nothing to worry about. Reggie Fils-Aimé confirmed that it was but one of the possible executions… though he didn’t share details about the others! So let’s be clear. What you’ve seen is the execution by one particular supplier. That is not going to be the only solution. I can’t say there’s a solution coming, but we do hear the message. Click here to check out the rest of the interview, covering the Virtual Console service (another non-answer), steady stream of releases, and more.